They’re available until midnight on the last day of this month, September, 30th 2017 (AEST). Grab them while you can! 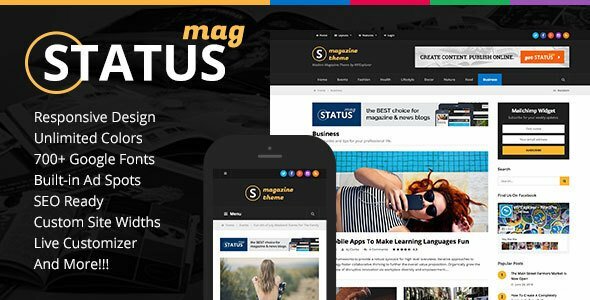 It features a clean, flat and modern design that is also 100% responsive so it will look good on desktops and mobile devices like phones and tablets. This is definitely not your ordinary medical theme! 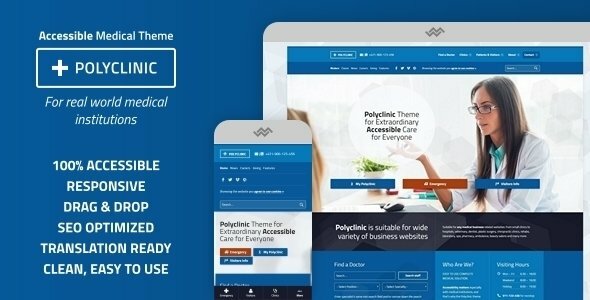 Polyclinic is the first truly accessible medical WordPress theme. 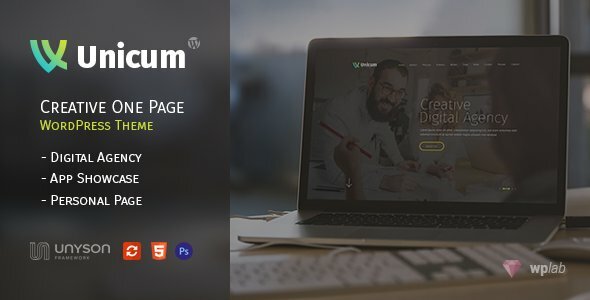 It supports two types of header, two skins, custom fonts and many other options to customize the theme look and feel. 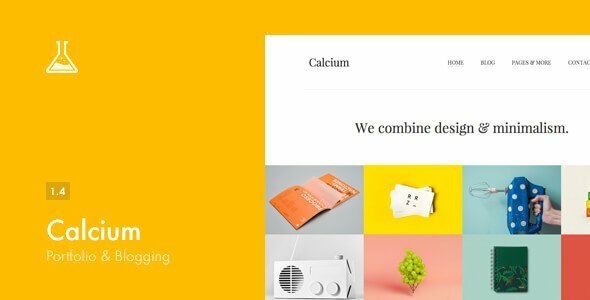 Calcium – is a Responsive WordPress theme, primarily developed for Blog and Portfolio usage. 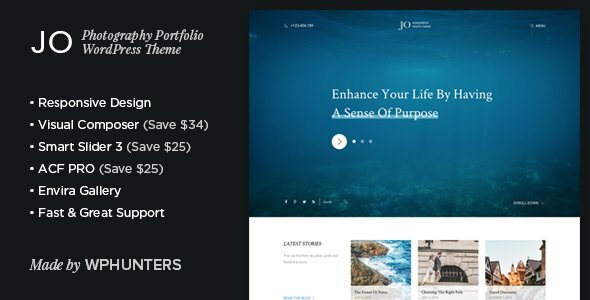 The template is really user-friendly and it has exactly the simple but classy, elegant look that I was after. However, it still needed a few tweaks in order to be exactly as I wanted. The customer support I received was fabulous. They couldn’t have been more helpful. They helped me with my query extremely fast. I would highly recommend them. Positive uplifting upbeat corporate track with inspiring mood. Piano, synths, electric guitars and drums in the mix. Perfect for background, business, radio, presentations, sport, TV, advertising, fashion, video production and more… Includes full track, 2 short version both WAV and Mp3 formats and 2 loops in WAV format. 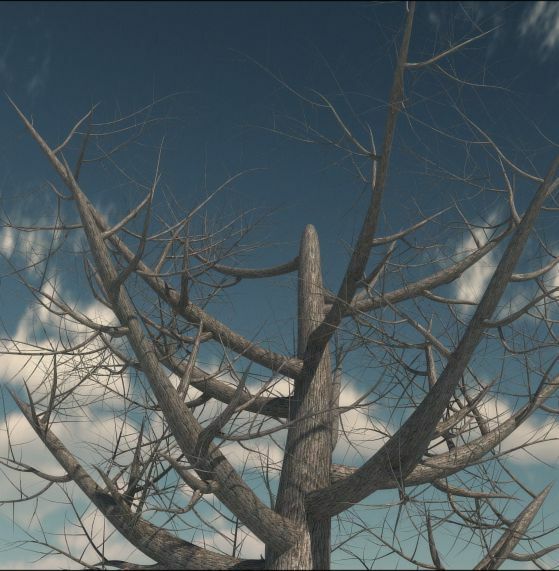 Classic dead Elm Tree perfect for either winter / christmas scenes or creepy / halloween scenes. It is a high resolution model so be careful when using it as an instance. The model has already been UVed and it includes a basic set of textures (Diffuse, Occlusion, Specular, Displacement and Normal). 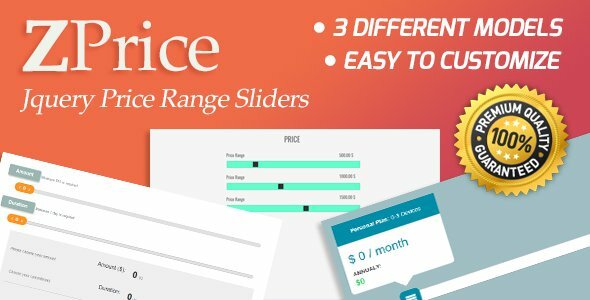 Go through these beautiful price sliders where range selection can be done easily as these jQuery plugins. Integrate these sliders on your website to make them more appealing to your visitors to choose product options. 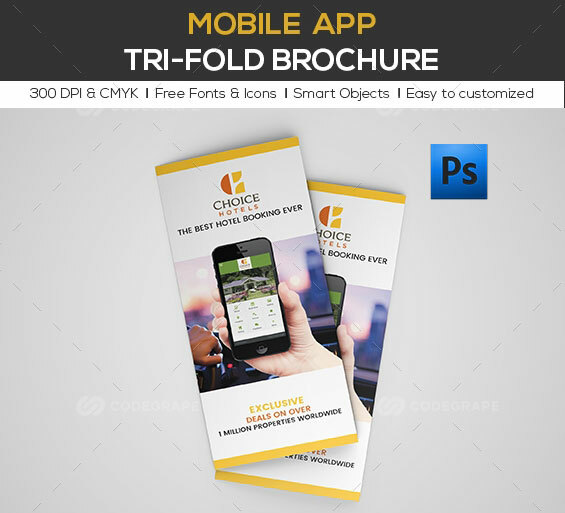 This is a Mobile App Trifold Brochure. 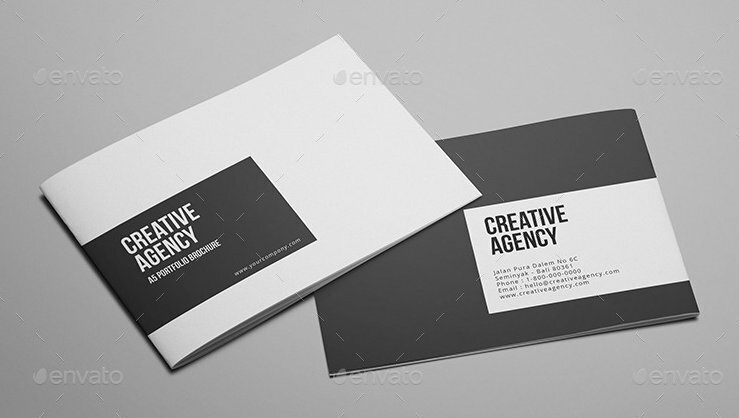 This template download contains 300 DPI, Print-Ready, CMYK color, Layerd, PSD files. All main elements are editable and customizable.